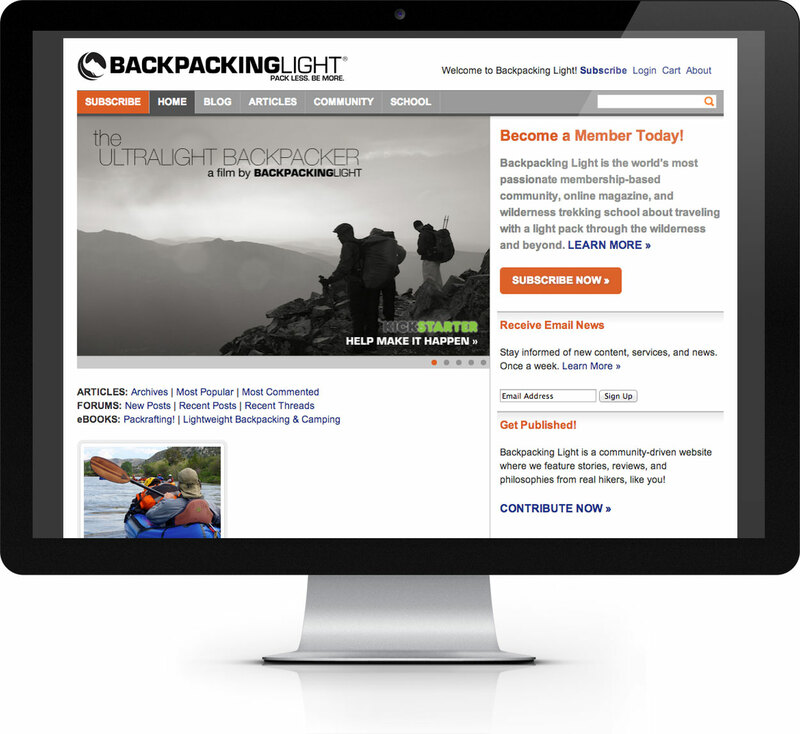 Working closely with the Backpacking Light team, we launched a complete redesign in 2006. Since then we’ve worked to improve usability, SEO, and compatibility with emerging technologies like the iPhone and iPad. Through iterative design we’ve crafted high ranking pages, that get out of the way and let the content do the talking. 35% increase in visits from 2010 to 2011.